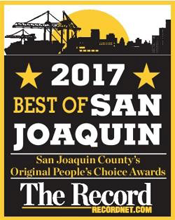 "Steve Dougherty, CPA, is a veritable gem of talent in San Joaquin County offering a decidedly fresh, energetic and sophisticated spin on CPA services, tax planning and business financial planning. Steve brings insightful and exacting skill to each of his projects. I have used Dougherty CPAs, Inc. for my own tax planning and preparation needs and have referred several of my law firm clients, all of whom have been pleased and impressed with Steve's focus and attention to their personal and business tax and accounting needs. Steve has also served as a forensic accounting expert in several business disputes handled by my office. His work is consistently accepted and embraced by the Courts to the benefit and advantage of my client's case. High level accounting talent is no longer found only in San Francisco and the Bay area. It's right here in our backyard at Dougherty CPAs, Inc."
"Prior to utilizing Steve Dougherty as my tax consultant, I had known him for 3 years. We worked with various tax advisors over the years for our personal, S-corporation, and LLC, but consistently did not feel we were maximizing our potential benefits. That all changed when we chose to utilize his talents and knowledge. He worked with us and listened to our issues, then set about making a comprehensive plan. Immediately upon use of his plan, we cut our taxes to 70% of the previous year. We recommended him to friends and they have been enthusiastic in their support as well." "Dougherty CPAs, Inc. has completed tax planning for me on an annual basis with over a dozen ideas to help me save about $100k in tax each year! They even hold my hand at the end of the year to make sure I complete the tasks to save me money. Not only does Dougherty CPAs, Inc. prepare the tax returns for my dental practice and another entity, but they are my second set of eyes. A friendly and knowledgeable staff member visits our office monthly to oversee the accounting entered by our team and to complete our bank reconciliations. In preparing our monthly financials, my staff knows someone is looking over their shoulder. Their advice has been invaluable and I am glad they are on my team." 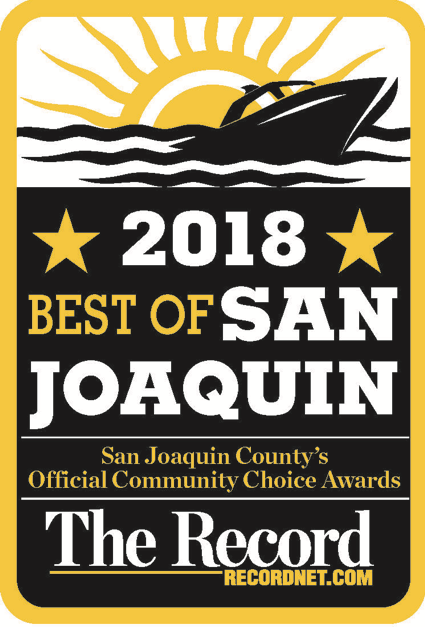 "As the President of John Aguilar & Company / Vernon Transportation Company, there never seems to be enough hours in the day to take care of all the needs in the office aside from maintaining a busy travel schedule for managing a multifaceted corporation. One thing that never enters my mind is any concern for my accounting and tax needs. Dougherty CPAs, Inc. has taken the worries away from me since 2005. Steve Dougherty and his professional staff's thoroughness and timeliness on all of my accounting needs have never failed me. They are very good at explaining not only what they are doing for me, but also explaining to me the tax saving benefits. I am in a business far removed from accounting, enterprise zone credits, and tax planning. With Dougherty CPAs, Inc. at the wheel, I feel totally comfortable with my accounting and tax planning. Their easy, friendly nature has helped make it possible for me to concentrate on what I do best, and let them take care of what they do best." "Dougherty CPAs, Inc. has been providing me with exceptional accounting services - both personal and professional - for nearly 15 years. The accounting and financial advice I have received over the years has been key to my personal and professional financial growth. And their service is second to none - whenever the occasional emergency has presented - Dougherty CPAs, Inc. has been fast to respond, with positive results every time." 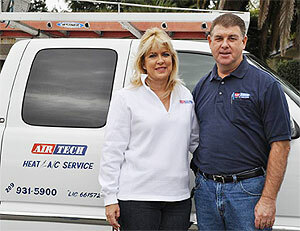 "Air Tech Heating & Air have been a client of Dougherty CPAs, Inc. for several years now. We trust that our CPA has our best interest when doing our taxes for our corporation and our personal taxes. They are knowledgeable on all the current laws and tax credits. Their staff is very friendly and helpful. We appreciate all their help in making many suggestions for our business on tax planning."